Improving accessibility, connection and transport infrastructure is a key area of focus for the Baltic Sea Region. Regions in the Baltic Sea Area face specific challenges, such as long distances, remoteness, and borders with third counties. Furthermore, most peripheral parts of the Baltic Sea suffer from poor accessibility in terms of few route options, low frequency of services, long travel times and high transport costs. The CPMR Baltic Sea Commission Transport Working Group (TWG) acts as a platform for cooperation for regions sharing similar challenges. Together, they work to improve connection within the Baltic Sea Area but also with the rest of the EU and third countries. The TWG’s work is developed in line with the EU Strategy for the Baltic Sea Region (EUSBSR) objective “Connect the Region” which aims to improve transport conditions and connections for people in the region. The TWG’s activities contribute to the implementation of the Action plan of the EUSBSR, including the Policy Area Transport. The TWG is closely monitoring the review of the CEF regulation after 2020. It makes sure that a Baltic Sea perspective is included in the CPMR work on Transport. Strengthening the role of the Motorways of the Sea (MoS) as the maritime component of the transport system is one priority for the Baltic Sea Region for the future. The TWG provides input into the review of the TEN-T after 2020. As three of the nine priority corridors run through the Baltic Sea Region (the Scandinavian–Mediterranean corridor, the North Sea–Baltic corridor and the Baltic–Adriatic corridor), the TWG formulates positions to design the new corridors framework post-2020. 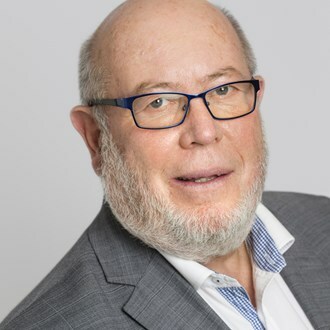 The TWG monitors state aid regulation concerning the aviation sector, particularly the General Block Exemption Regulation and the Guidelines on state aids to Airports and Airlines, as they have direct impact on many of our Member Regions. The TWG works to improve cooperation between the Baltic Sea Region and third countries. Sharing common borders with Russia and Norway, the Baltic Sea Region holds a strategic position. It is crucial that the Baltic Sea Region maintains close cooperation with third countries to fully utilise the development potential of the macro-region and to increase connectivity. Learn more on the areas of work of the TWG in its Work Plan for 2017-2019. The TWG is involved in several transnational projects which contribute to the implementation of the EUSBSR. Organise thematic events with participation of projects partners and industry stakeholders, e.g. 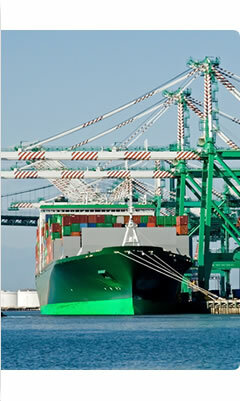 ports, shipping lines, transport operators and infrastructure managers. 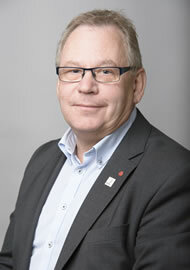 The TWG is chaired by Bosse Andersson, Councillor, Region Stockholm. 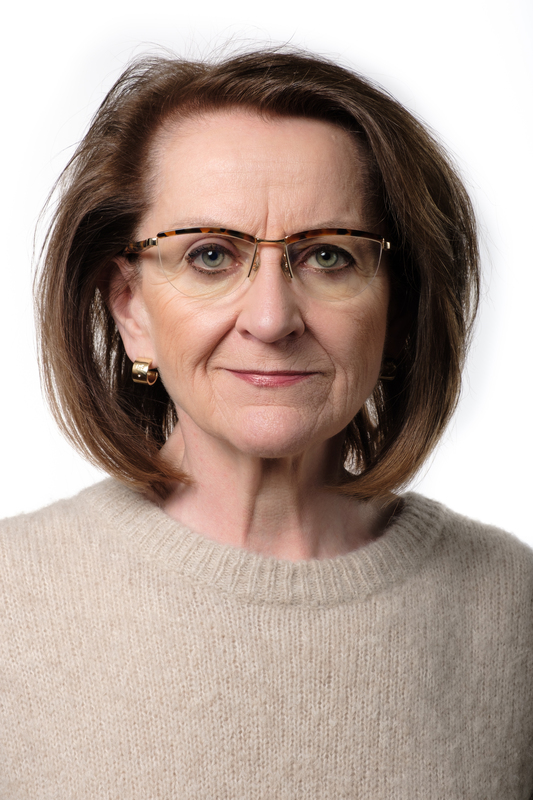 The Vice-Chairs are Kaarin Taipale, Member of the Board, Region of Helsinki-Uusimaa and Johan Söderling, County Councillor from Region Västerbotten. It is composed of 40 members. The full list of members is available on request from the Secretariat. The TWG meet around twice a year. Each meeting is hosted by Member Region. The TWG works in close cooperation with the EU institutions, such as DG MOVE and the European Parliament, but also EUSBSR Policy Area Transport, the private sector and key stakeholders on transport.